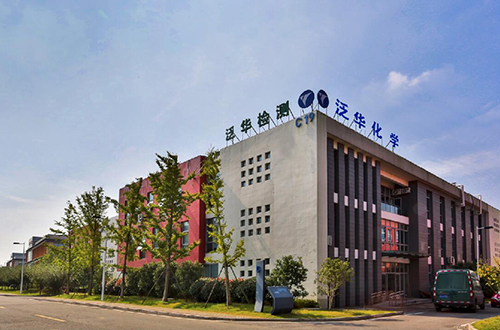 Inter-China Chemical Co., Ltd. is a science and technology oriented company focusing on products in TiO2 industry. We are keen to develop high-end product, as well as to market excellent products with technology advantage. Inter-China Chemical was upgraded from chemical business division of Inter-China Group to an independent legal enterprise from 2001. 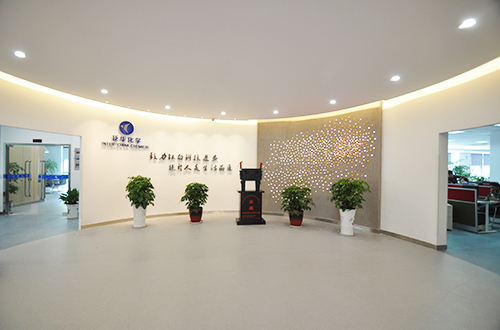 The core technology company Jiangsu Topfine New Materials Science & Technology Co., Ltd., whose main business including TiO2 R&D, testing and producing, can perform the whole process of pilot production of sulphate process titanium dioxide. It owns the domestic leading TiO2 application testing laboratory with both CNAS and CMA authorization. 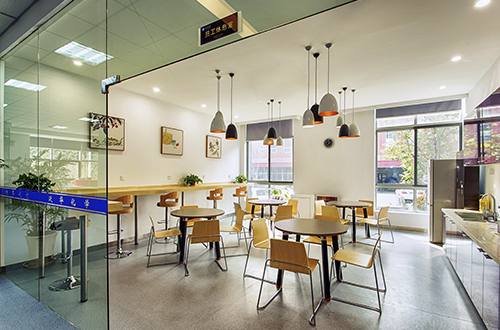 Another subsidiary, Ningbo Inter-China Chemical Co., Ltd. is a cross region marketing company. Our sales team has a wealth of product knowledge and marketing experience. We provide suitable high-quality products for customers. 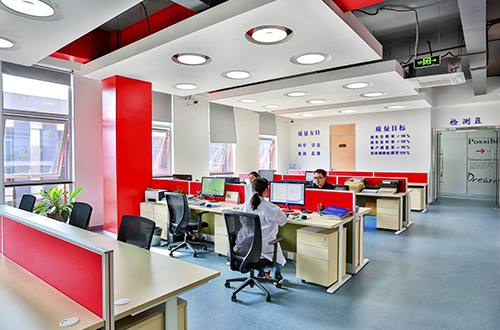 The experienced technical team, advanced R&D laboratory, and professional application testing laboratory, enable us to implement R&D projects in high quality and efficiency. 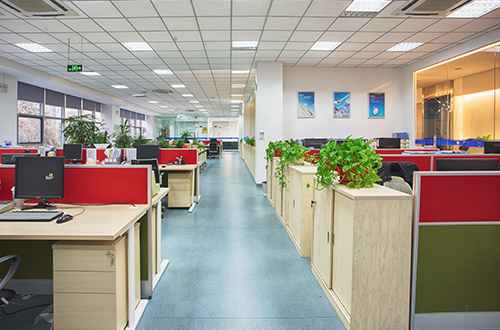 With strict quality control and perfect technical tracking service, we provide supports customers in using products safely and technology developing. 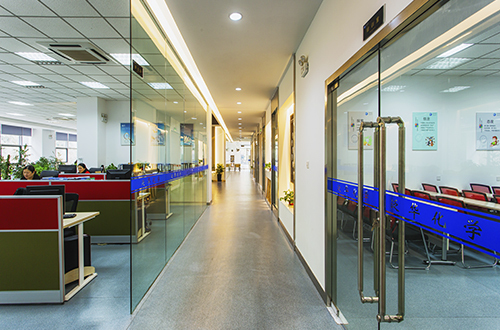 Our company submitted thirty-one items of patent applications, and obtained five national invention patents. Inter-China Chemical is committed to the motto of Improve the progress of TiO2 technology and lift the quality of human life. We adhere to the development mode of severe vertical. We carry out the layout of vertical and depth development in the subdivision field and pool the resources to plough deeper in titanium industry. We devoted ourselves to create the innovative company who has unique features, high profit ability and with light assets.